As a seller using the Magento platform, you’ve been looking for various ways to grow your online business. It doesn’t matter if you’re a new seller just starting off or if you’re an established seller already swamped with orders. Either way, you need to find a way to sell more products and then ship them to your customers. So, let’s enter Magento drop shipping. Dropshipping is a type of retail fulfillment method which enables a company to operate without maintaining inventory, owning a warehouse to store their products, or even having to ship their products to their customers themselves. How it works is that the retailer partners up with a dropship supplier that manufactures and/or warehouses products, package the products, and ships them directly to the retailer’s customer, on the retailer’s behalf. It can be a great way to expand your product line, streamline your order and inventory management processes, or kick-start your new online business. Drop shipping for Magento, however, can be a confusing and tricky process. 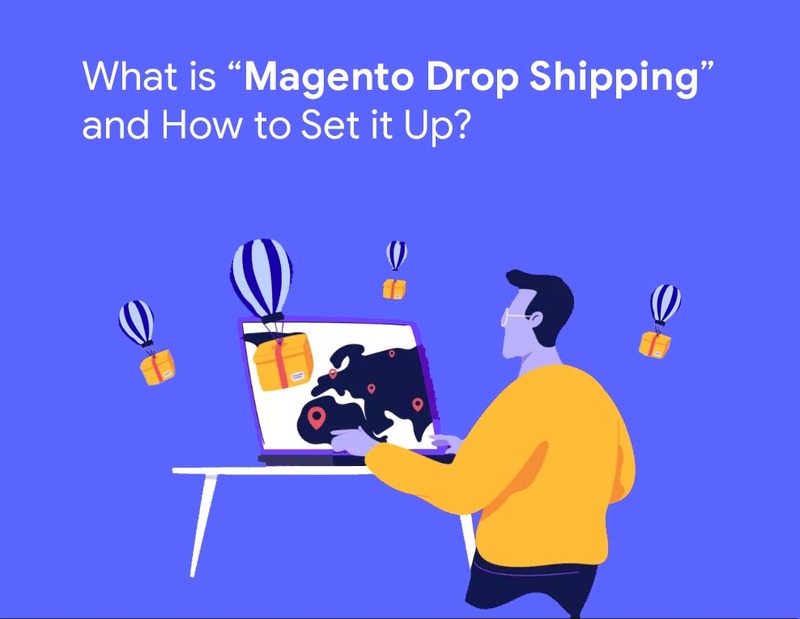 In this post we’ll discuss the pros and cons of drop shipping, then we’ll give you examples of some drop ship solutions that you can use for your Magento webstore. 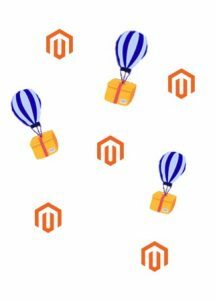 What is Magento Drop Shipping? You sell an item on your Magento storefront. The best part is that the vendor is invisible to your customer. Your customer will receive their item as if it was shipped directly from you. Not keeping inventory on-hand: The whole point of drop shipping is that you use your vendor’s inventory. Specifically, you won’t have to worry about keeping inventory stocked or managing churn. You make purchases only when you sell an item. Low overhead costs: Because you’re not storing inventory, you’ll have a minimum to no overhead costs. In other words, you won’t have to pay for renting and maintaining warehouses to store your inventory. Compared with retailers who must bundle large amounts of capital to purchase inventory, dropship business is very advantageous. Sell what you want: With drop shipping, you can access and potentially sell all different kinds of products. You just have to find the right vendors which allow you to find a niche market to serve or expand your product line with ease. Expand Your Reach: If you’re on the east coast, it can be inconvenient to sell to the west coast due to long shipping times and expensive costs. Instead, you can strategically pick vendors that are closer to the west coast and get your products there faster. Launch Your Business Right Away: All of these advantages of drop shipping combined make it easier for sellers to launch a business with lower risk. You need less money upfront since you won’t have to purchase inventory. Moreover, you can sell practically anywhere that your vendors reach. Merchants who drop ship can successfully run a business virtually from just their home and computer. Slim Margins: One of the disadvantages of drop shipping is that you should expect low margins initially. That’s not to say it can’t be profitable, but you should be aware that the product margin in some niches might be small. This issue is especially problematic when you’re drop shipping in a super-competitive niche. When you’re fighting for customers’ attention, you can’t afford to make the kind of profits you want to. If you choose the right niche, you’ll see larger margins. In niches with lower competitions, you’ll have better margins, but usually, it will only get so good. That’s why drop shipping relies on a fair amount of sales to be profitable… This can cause you to sell only at very low margins, or even at a loss! It all depends on the type of products that you sell. Picking the Right Vendor: It can be hard work finding and establishing a relationship with the right vendor with the best price. You might have to scan through a lot of posing vendors who aren’t offering you real “wholesale” prices. More challenges in customer service: This is another problem that happens when orders go wrong or suppliers fail. Because you’re just the storefront, it can be difficult to sort out orders. Like I mentioned before, you don’t have a lot of control, and that can present difficulties when it comes to the customer support side of things. One of the most unfortunate disadvantages of dropshipping is that you have to take the blame when your customers complain. You could be doing everything right and still run into problems if your suppliers are having issues. You need to take all of these things into consideration when developing your drop shipping process. When done correctly, drop shipping from Magento can have a huge impact on your business, and its bottom line. If you’re just a beginner, or only processing a handful of orders a day, you can probably get by just drop shipping your orders manually. This means that when an order comes in, you fire off an email to your vendor or place orders yourself through their website. You can pick and choose which orders you want to use through what vendors. You can also process orders by hand while you’re still testing out the drop shipping waters. You might want to do this when you try out new vendors and see whose best. You don’t want to invest in any technology until you know that drop shipping is the best solution for you. Once your business scales to the point that you can’t handle processing orders by hand anymore, you’ll want to automate your drop shipping process. There are many Magento drop shipping extensions that can help you do this. An extension would ideally allow you to select and process all your orders from one platform. You can set rules of how orders are split between vendors and who your preferred vendor is. 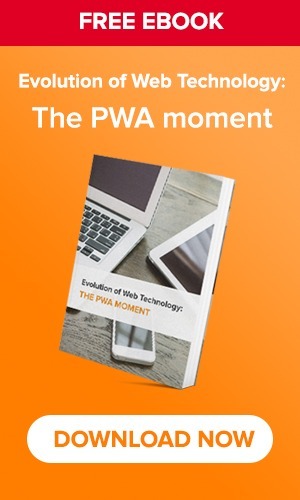 As a result, you’ll save yourself an abundance of time and effort than from manually doing it. Price: Don’t pay for more than what the extension is worth. 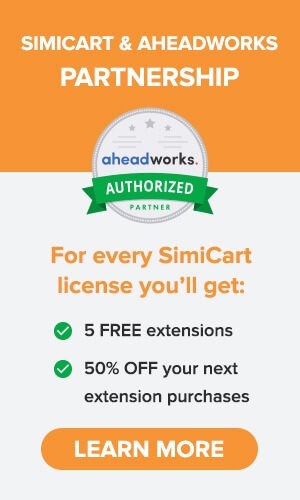 Integrations: If you’re selling on other sales channels like Amazon and eBay, does the extension integrate those orders, too? It’s best to automate across all of your sales channels. Popularity/Customer feedback: Your peers know best. Listen to their experiences with the technology. They can point you in the direction of a good extension and steer you away from a horrible one. Splitting Orders: If you’re using multiple vendors, this one is important. Make sure your extension can intelligently fulfill different parts of the same order from different vendors. If you’re a small to medium-sized business fulfilling orders just from Magento, an extension is probably all you need. An extension will allow you to just focus directly on the drop shipping part of your business. A multichannel platform drop shipping solution is best for larger retailers. If you sell through multiple channels, either through your Magento webstore(s) or app(s), and marketplaces or a mix of online and offline channels, you’re going to need to integrate all your end-points (including your ERP/Accounting systems) to dropship successfully. You need to automate your drop shipping processes, no matter what channel the order comes from. Therefore, you can then correctly transfer order and shipping/tracking data from your Magento webstore (and marketplaces) back to your back-end systems. A multichannel management drop shipping solution makes this integration possible and this is – by far – the most practical and efficient solution. This is because a multichannel platform can handle your complex selling environment. In other words, it makes selling easier for you. and updates your inventory levels across channels. This kind of solution makes it possible for you to quickly adapt to your evolving selling environment. You can easily add and delete suppliers when needed. Also, you can decide at the last minute to drop ship an incoming order. You’re also receiving more benefits beyond just drop shipping because a multichannel platform has many capabilities. You’ll be able to better manage your inventory levels so you don’t oversell, moreover, you can easily process orders differently depending on whether you drop ship them or not. You can better manage your product information to create richer, more accurate product listings. Overall, you’ll improve your customer experience. The whole point is, a multichannel platform allows you to manage your entire business in one place. 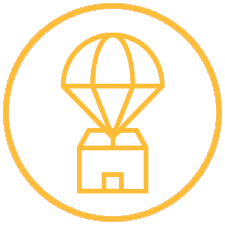 Drop shipping just becomes one, moving part of your business. When it’s integrated with the rest of your processes, you’ll become a more efficient seller. When done correctly, drop shipping can have a significant impact on a business’s bottom line. Whether you’re just starting off your Magento webstore, or want to integrate your apps with other sales channels, you can take advantage of drop shipping. In fact, the hard part is deciding how to best integrate drop shipping with Magento. We provided three different examples: manual, Magento drop shipping extensions, or a multichannel management drop shipping solution. Picking the best one depends on your business environment.